There are three additional positions on the board. The Chief appoints two positions. The final position is reserved for the Chief. The Chief is considered the Honorary President, and does not vote on board business. The above mentioned positions concern themselves with the daily running of the Clan’s business. This includes all previous work being reviewed periodically and addressing newly presented concerns. Robert’s Rules of Order are observed and used in directing board meetings. The two appointed positions provide direction to the board in matters that require input from the Chief, and reporting back to the board on his position. Members elected to the above positions serve three year term. Elected members may serve two consecutive terms before stepping down from that elected position. That member may choose to run for a different board position. All supporting members are encouraged to be involved in these positions. It is through our collective expertise that will provide the Clan with it’s continued growth and position in the Scottish community in North America and around the world. The above listed ten positions all vote on board matters. It is understood that not every member might feel able to contribute in some of the positions however, refer to the next section for a description of elected position. As you read through these positions you should recognize that your interest and expertise can and should be available to add to Clan MacTavish. Please consider offering your talents to the Clan. This person is the Executive Officer of the Clan. The duties are to preside at board meetings and to carry out policies of the Clan. 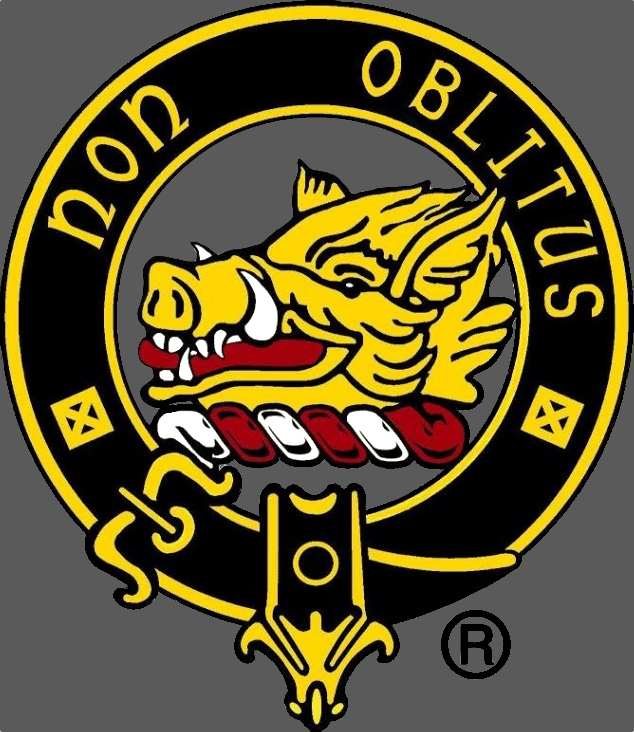 They are responsible for transactions of all business, debts and liabilities pertaining to the Clan. This position is a voting member of the board. This position has no pre-determined assignments except to fill in for the President when that person is unavailable to fulfill their duties. This position is a voting member of the board. This person keeps records of the corporation (Clan) and minutes of all meetings. The secretary distributes final meeting minutes to the board members for review and is the position to archive all information associated/documenting activities of the Clan. This position is a voting member of the board. This person act as liaison between the board and commissioners. They communicate regularly with the commissioners and conveners about pertinent information and updates via email or conference calls. They keep up-to-date records of the commissioners, conveners, regions and AGMs. They present all games reimbursement requests to the board from commissioners or conveners. This position is a voting member of the board. This person is responsible for receiving new members’ applications and fees. They process and welcome the new members by sending out the new member’s packet. Maintain and update membership rolls plus is the lead of the elections committee. This position is a voting member of the board. These two positions have no pre-determined assignments. They may elect or be appointed to serve on committees, provide input at board meetings and are voting members of the board.